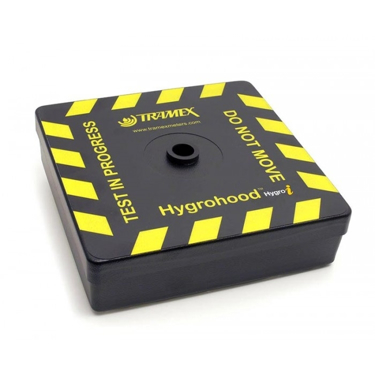 The Merlin Moistec MiniMoist is the world's smallest moisture meter. 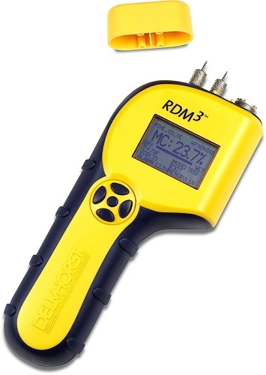 The Moistec MiniMoist Wood Brick Moisture Meter is the smallest professional handheld moisture measurement instrument specifically designed to measure wood or brick quickly at a fraction of the price of other meters and much smaller. 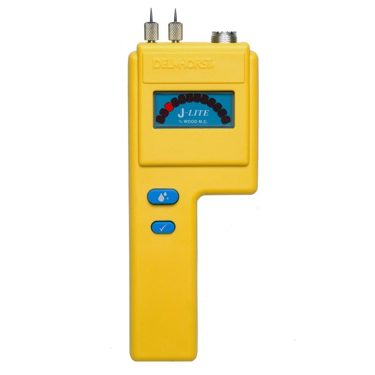 RH - Relative Sensor Measures Temperature, Relative Humidity, Dew Point. 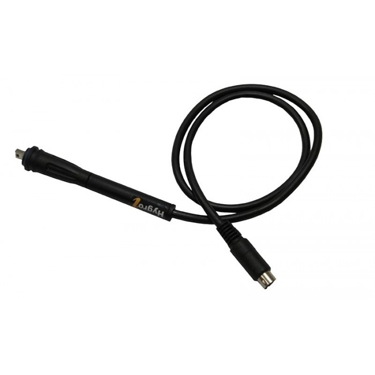 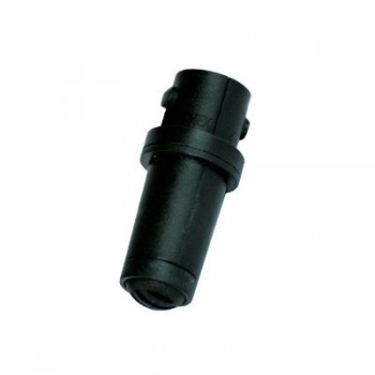 Note that in order to use this probe you need a cable to attach it to the Moisture meter SKU MS11151.